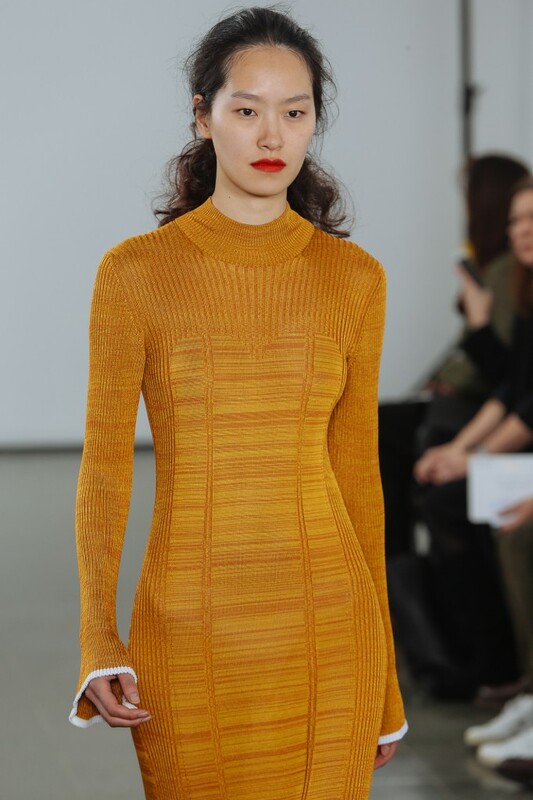 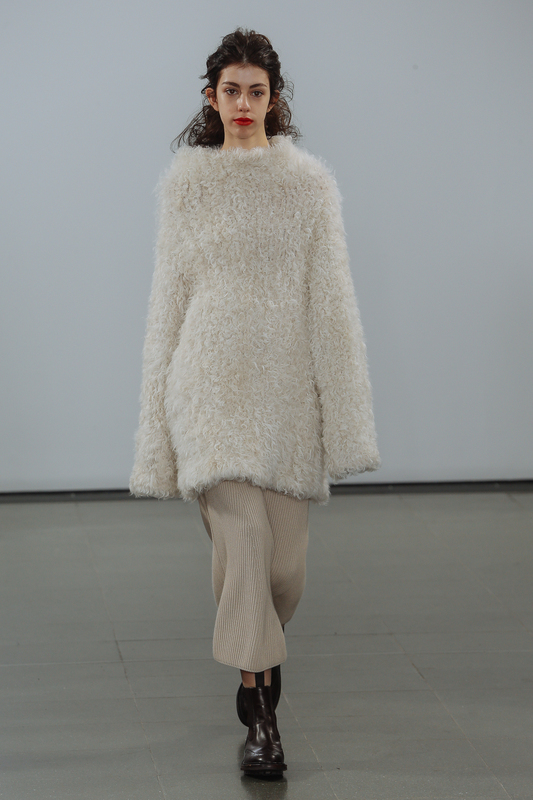 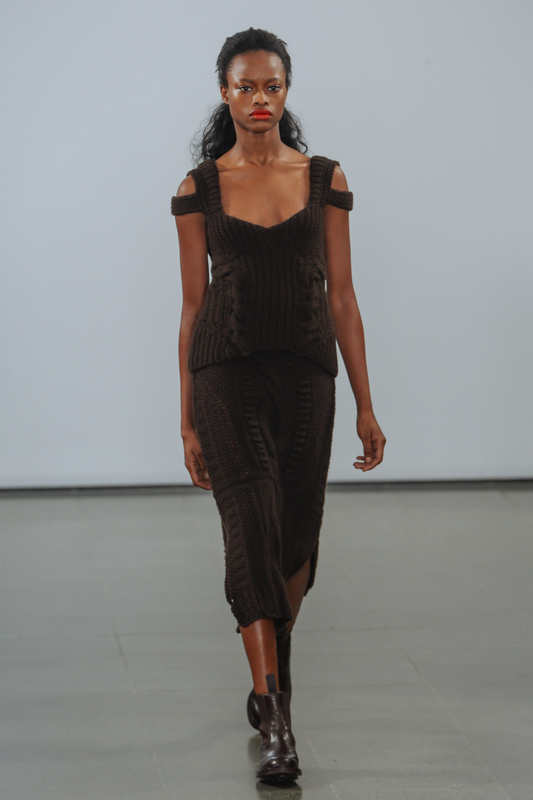 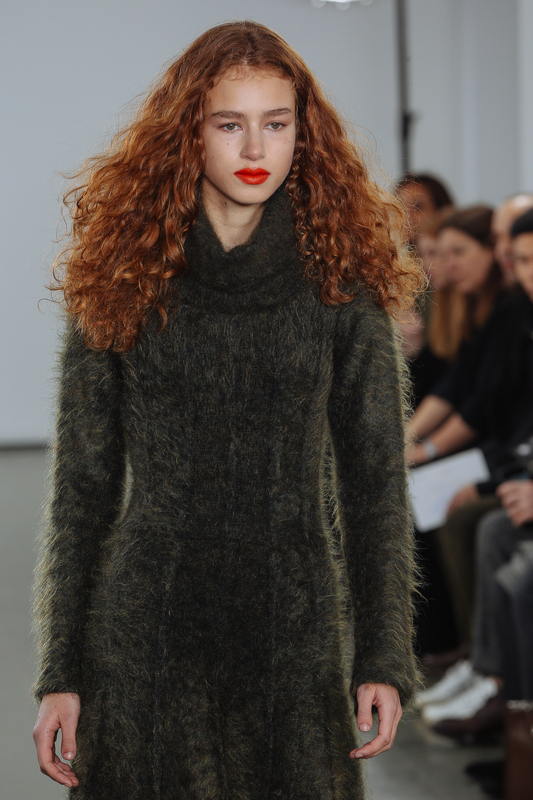 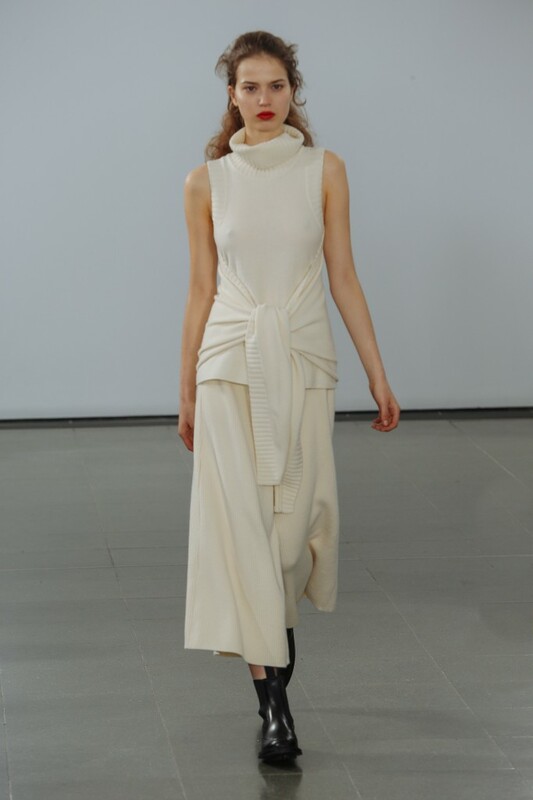 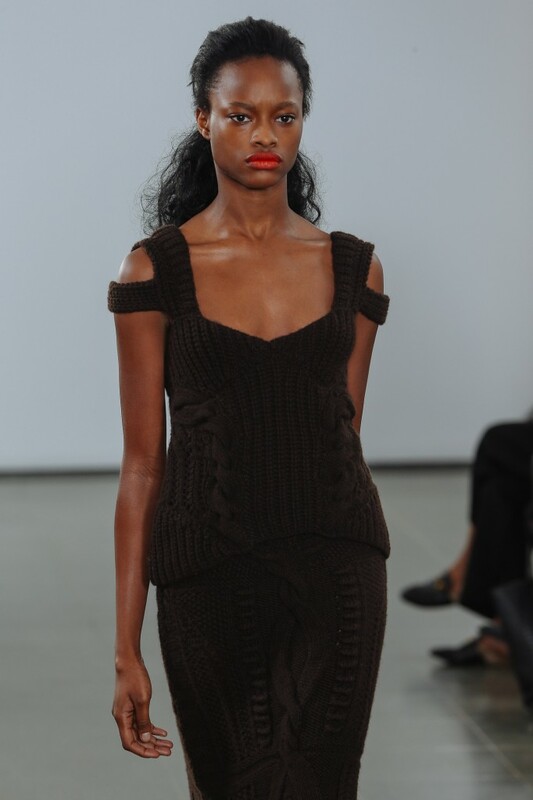 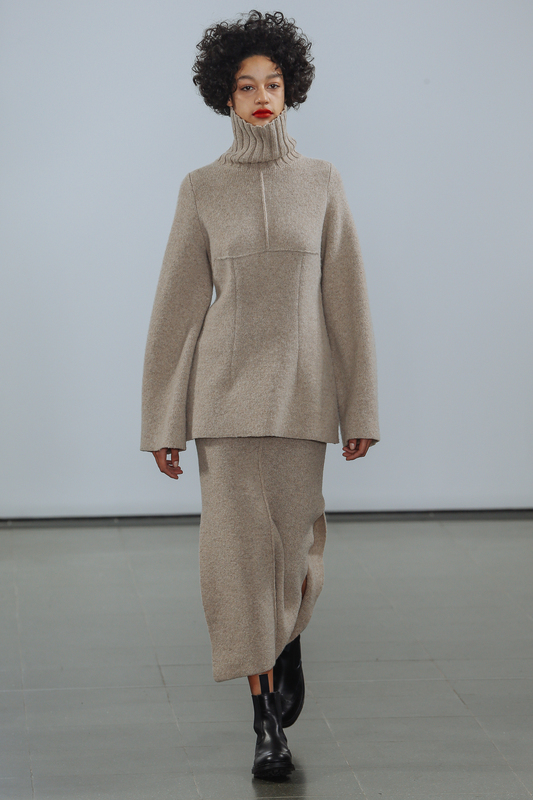 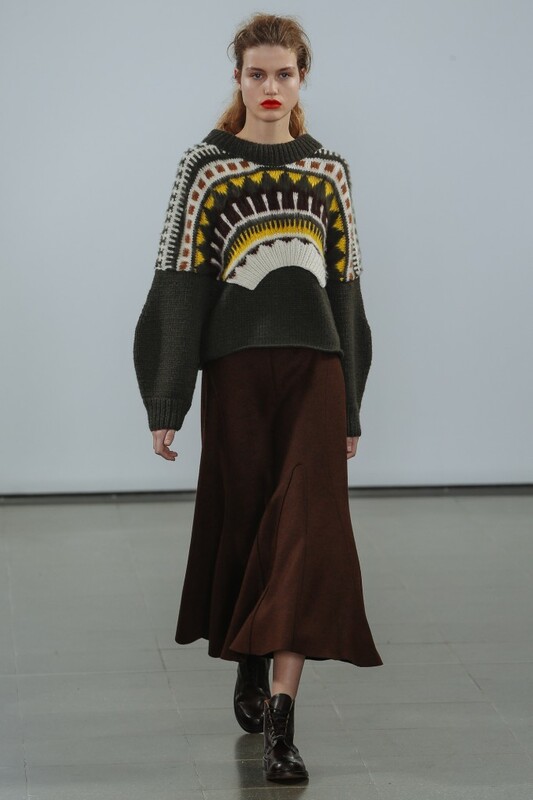 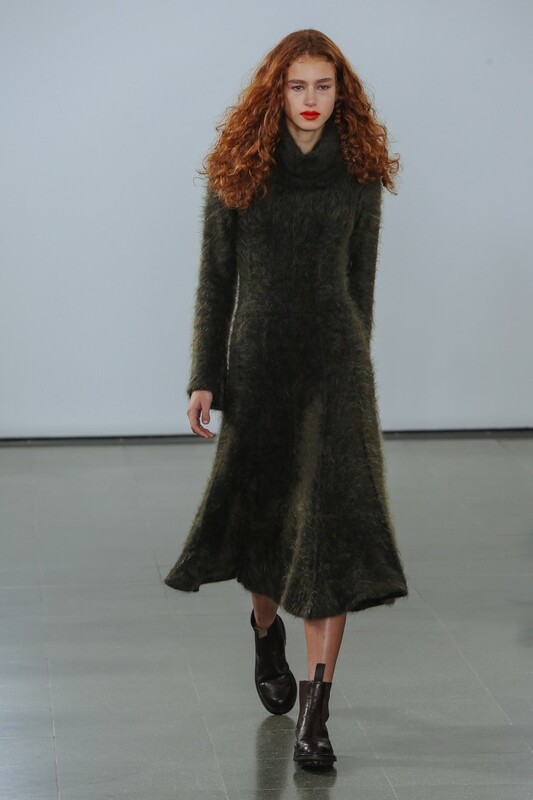 Comfort is the best word to describe Pringle of Scotland’s first show for the womenswear. 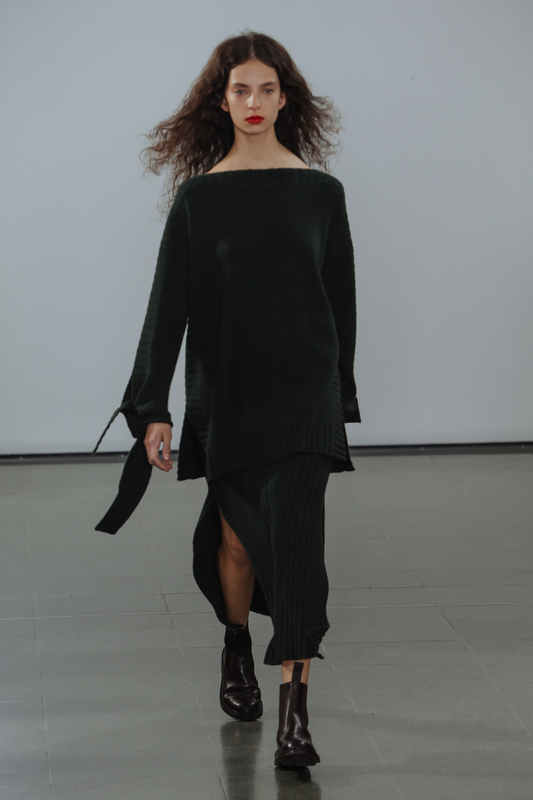 The artistic director Fran Stringer dived into the brand’s archives and created a modern and cosy wardrobe for the woman who lives a life at full speed, but still manages to be stunning while having an effortless look. 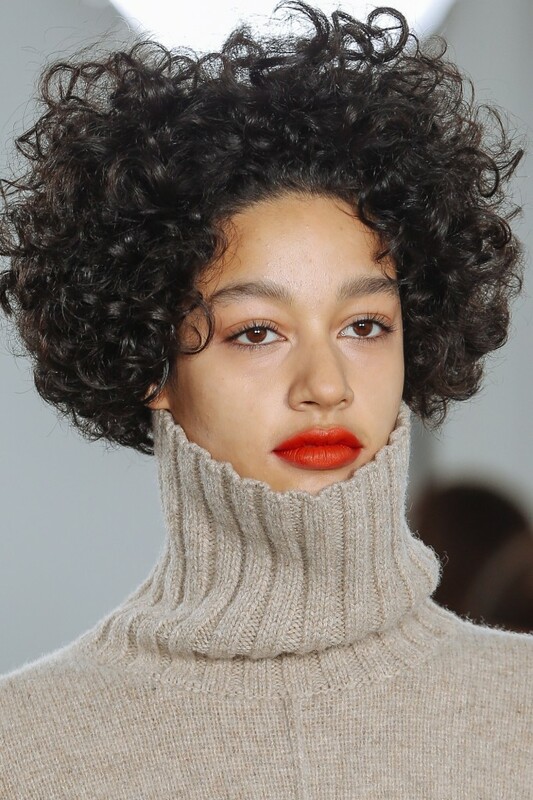 Ever since the beginning of the iconic brand, in 1815, technical innovation has led to the creation of knitwear as outerwear, the signature argyle pattern and the classic twinset. 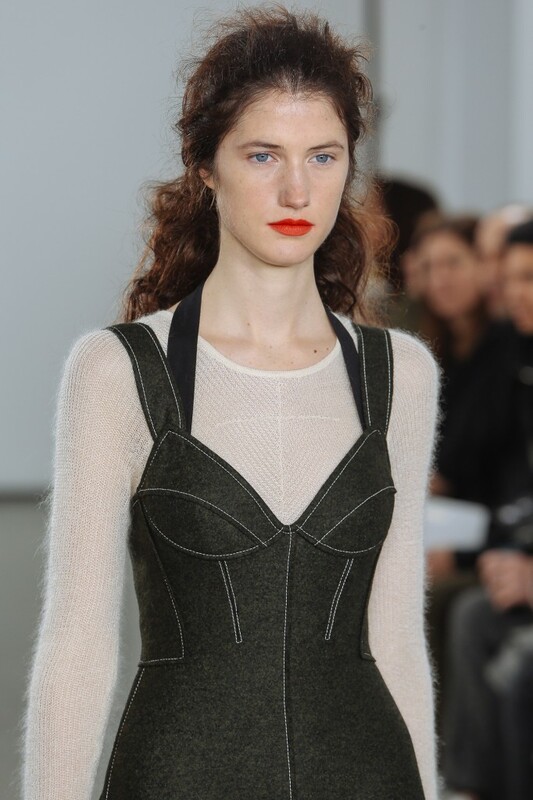 Elegant and feminine knitwear combined with Chelsea boots, cashmere sweaters in Aran knit, slip on dresses, corset details – all inspired from the Scottish countryside, but looking more modern than ever. 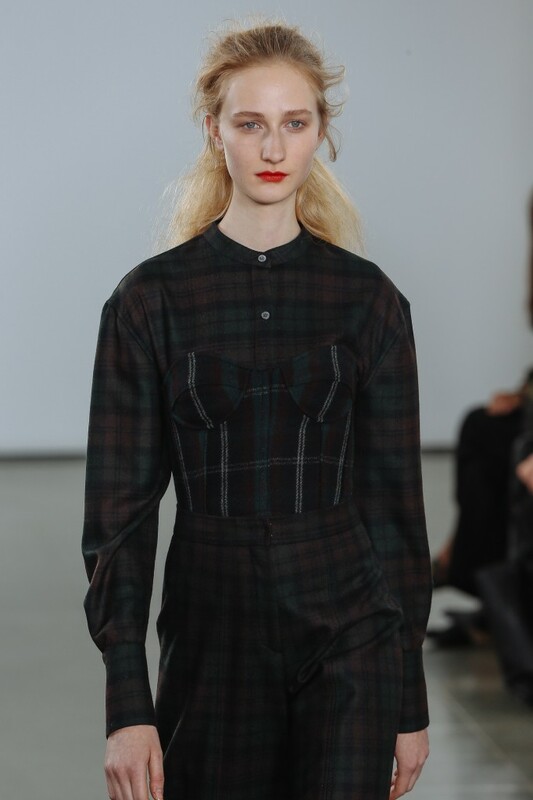 Take a walk on the countryside with Pringle of Scotland!